What’s it like working as a Marine Insurer? Working in the oldest form of insurance, a career as a Marine Insurer is a career steeped in history. Traditionally encompassing the insurance of ships or their cargo against specified causes of loss or damage that might be encountered at sea, Marine Insurance now also covers the transit of cargo over land at each end of the voyage. The term ‘vessel’ has now also been extended to include ships under construction or repair and drilling rigs. Marine Insurers take decisions on whether applications for insurance cover, known as risks, should be accepted, and if so, what the terms and conditions of that cover will be. Understanding the risks associated with cargo transit is vital to the efficient running of all the shipping business, and Marine Insurers provide an expert service on protection and insurance arrangements that the industry could ill-afford to be without. Marine Insurers cover four main strands centering around the loss and damage of ship cargoes, terminals, ships and their property, namely Marine Hull Insurance, Marine Liability Insurance, Marine Cargo Insurance, and Offshore/Energy. To be able to make informed decisions on which cover to insure, Marine Insurers will examine documents to determine the degree of risk of the application. Risk factors can include the condition and value of the asset, and the financial standing of the applicant. From this information, the Marine Insurer will evaluate the possibility of losses. The Marine Insurer will also need to assess the likelihood of a claim from reviewing detailed information on the potential policyholder. Post acceptance, Marine Insurers will work directly with clients to periodically review insurance applications to rate risks to determine continued coverage and pricing. They will also need to be well versed in current affairs to protect themselves against adverse conditions in the market. Marine Insurers are most often found in commercial direct insurance companies, the most famous of which are the Lloyd’s Syndicates. There are also positions to be found at protection & indemnity clubs, loss adjusting firms, reinsurance companies, and some shipping companies. Insurance is a large expense for ship owners and they will ‘shop around’ for the most comprehensive cover at the most cost effective price. In that respect, there is also demand for experienced Marine Insurers as advisers on insurance matters, and they can often provide solutions to a range of problems, such as war and strikes risks, stock throughput, terrorism and political exposures, trade disruption, and marine business interruption. Marine Insurers provide cover for the perils that the shipping industry faces every day, and allow continued trading should disaster strike. 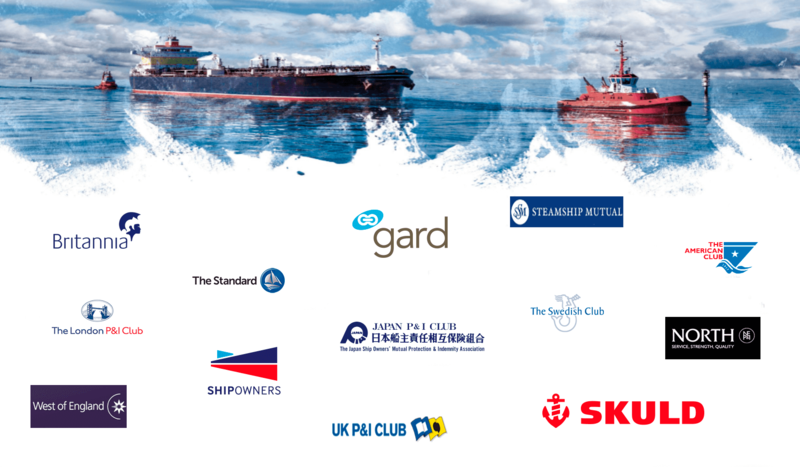 Marine Insurers are a core part of the marine insurance market, and bring expertise and experience to the sector. However, insurers face stiff competition from other service providers, as well as from the internet. 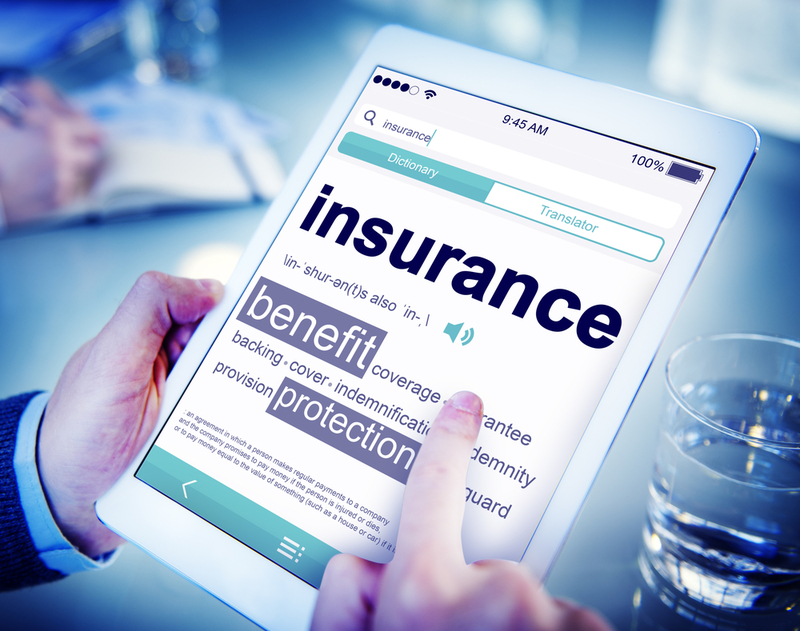 When assessing and accepting risks, there is a fine line between being too conservative – which may push business away – and too liberal – where the insurance company could be crippled by excessive claims pay-out.